Out today! 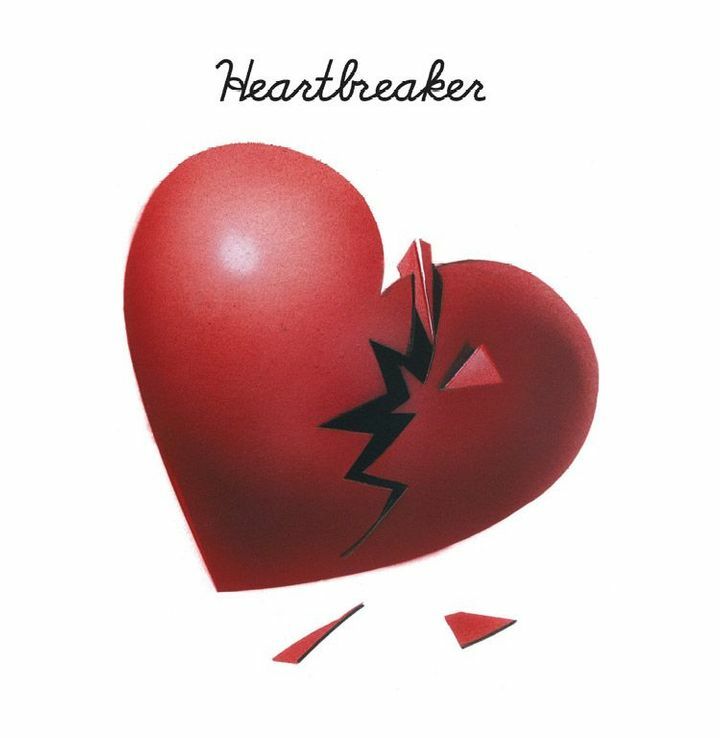 The previously unreleased French version of "Heartbreaker" is here. Find it on the forthcoming ‘Nights Out (10th Anniversary Edition)’ out Feb 8. The set could have been longer! It was great!!!!! :) I had a great time!! Metronomy was so amazing! The venue was awesome!